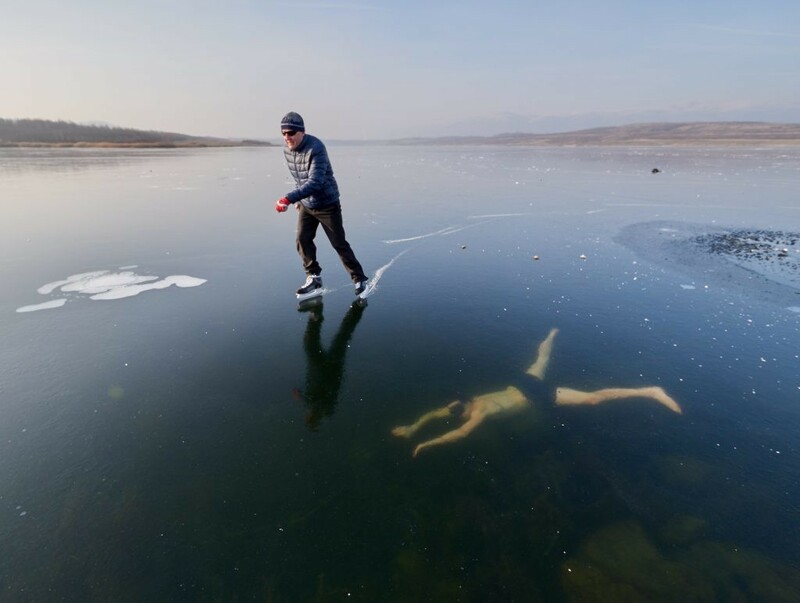 Freediving under ice! Photos and videos from making of. https://www.apneasite.cz/milada-23-1-2019/ They are crazy but awesome.